New York,USA:May 26, 2018: View from front window of the metro train in New York,USA. 4k00:18Hong Kong,China - January 23 2019 : Lightrail in Tin Shui Wai. LRT is a light rail system operated by MTR Corporation, serving Tuen Mun, Yuen Long and Tin Shui Wai in Hong Kong. 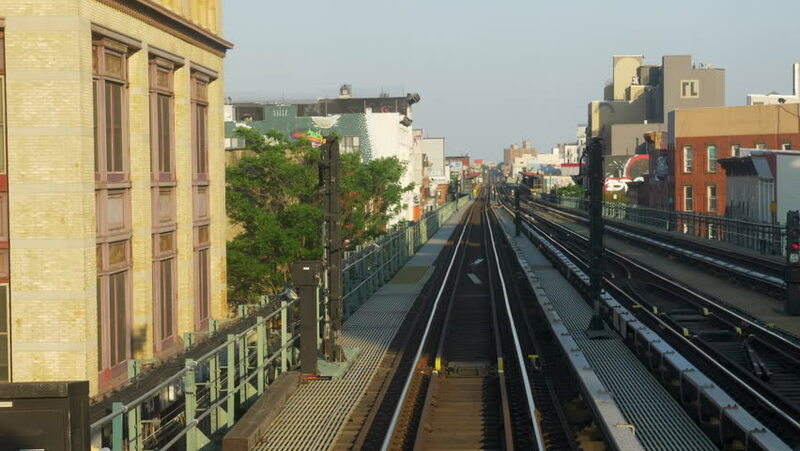 hd00:30NEW YORK - JUNE 8: MTA train on elevated track on June 8, 2013 in New York. The MTA is a public benefit corporation responsible for public transportation in the U.S. state of New York.